Venture Cup is hosting another challenge for university students throughout Denmark, with a total cash prize pool of 145,000 kroner for startups in Denmark. The lion’s share of the prize pool will go to the winners of the five categories. The winners of ‘health tech’, ‘green tech’ and ‘industry tech’ will get 25,000 kroner each, while those who triumph in ‘product/devices’ and ‘mobile and web’ will get 10,000 each. “We believe that Venture Cup has offered us opportunities to develop in Denmark and Scandinavia,” enthused Markos Romanos, the GreenTech 2015 category winner Klenergy. 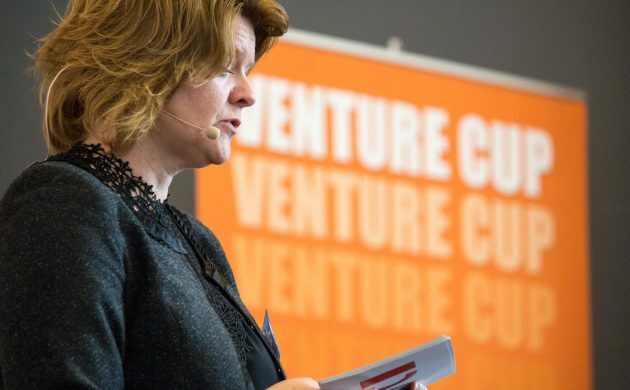 Venture Cup operates Scandinavia’s largest mentor program for university students, along with several entrepreneur programs to help startups move forward with their entrepreneurial endeavours through mentorship, inspiration and services. Learn more about the Venture Cup Challenge here. The deadline for submissions is November 28 at 23:59.